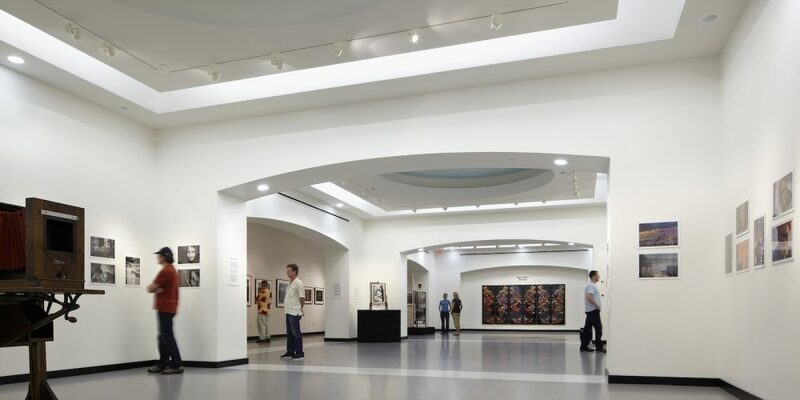 Located in the heart of downtown West Palm Beach, our 5000 square-foot museum gallery is esteemed throughout the United States, offering world-class exhibits and a free museum experience for all. Throughout the year, our museum exhibitions explore the entire spectrum of photography, from the historic to the cutting-edge. The Palm Beach Photographic Centre Museum is hidden gem in South Florida! The Centre flourishes because of our volunteers who serve the public and attend to the museum. Volunteering at the Centre has many benefits. For information, or to become a volunteer, please contact us at info@workshop.org or 561.253.2600.